Now disgraced Andreina Fenech Farrugia, who until her suspension this morning was Director-General for Fisheries, was nominated in 2017 by the government to chair the International Commission for the Conservation of Atlantic Tunas (ICCAT). The Commission, based in Madrid, Spain, is set up by international treaty to promote limits on over-fishing for tuna and tuna-like species in the Atlantic Ocean and adjoining seas including the Mediterranean. This was revealed by Spanish news-site El Confidencial that this morning reported Andreina Fenech Farrugia was heard on phone calls intercepted by Spanish police soliciting bribes from a major Spanish tuna conglomerate with a company in Malta. 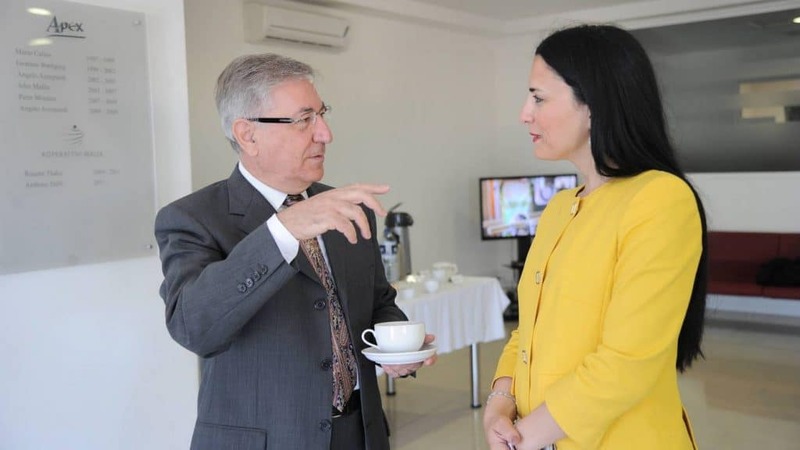 The report, by journalist Marcos Garcia Rey, says that the relationship between Fenech Farrugia and the Spanish Fuentes group goes back several years and “thanks to her ability to influence the Ministry, Fenech Farrugia would have taken bribes”. Malta’s nomination of Fenech Farrugia to the ICCAT in 2017 was not successful. Andreina Fenech Farrugia was appointed a second time to the post of Director General of Fishers in May 2013 in spite of the fact that she had already been fired from the post in 2010. El Confidencial was one of the partners in the global consortium publishing findings from the Panama Papers.